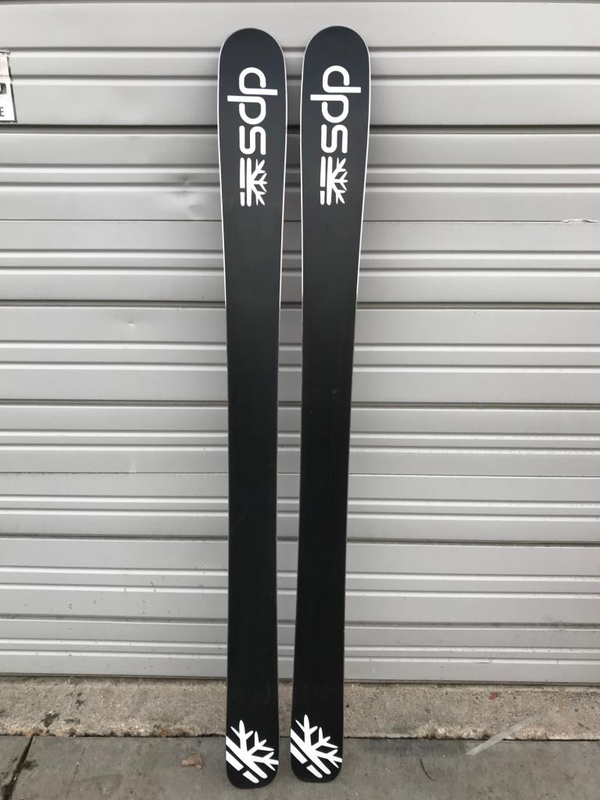 Selling a lightly used pair of DPS Foundation Zelda 106s in 168cm. 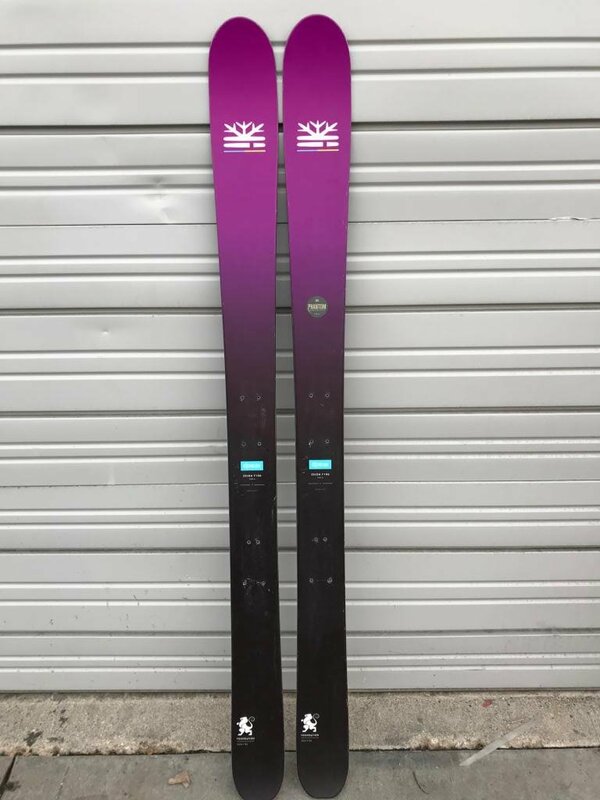 Skis have been drilled once for a tyrolia attack. Skis are in good shape and have plenty of life. 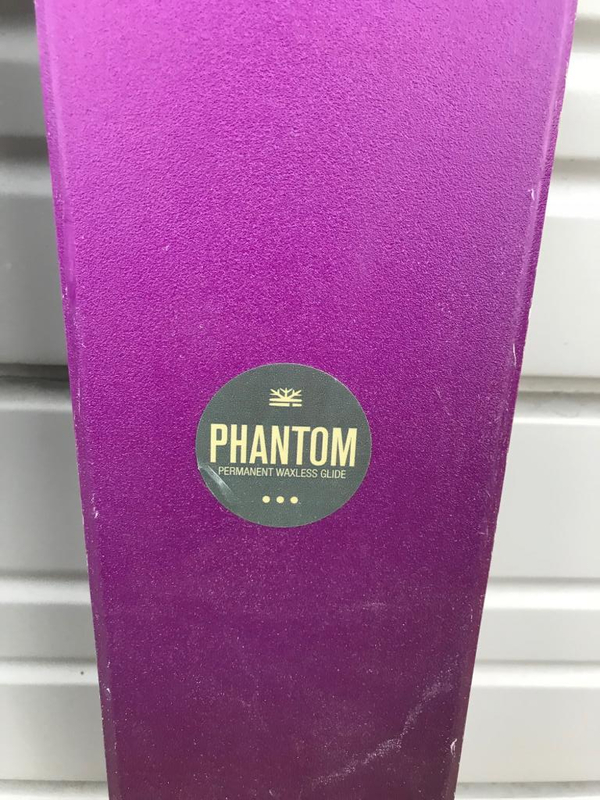 Skis have also been treated with the Phantom base application so you don't have to wax your skis ever again (if you want). The stuff is magic. $425 or best offer.